Seven different European consumer groups filed complaints against Google with national regulators this week in the Czech Republic, Greece, Netherlands, Norway, Poland, Slovenia and Sweden. The complaints claimed that the tech firm violated GDPR privacy laws by tracking users movements, referencing a study by the Norwegian Consumer Council which claimed that Google used “deceptive design and misleading information, which results in users accepting to be constantly tracked,” Phys.org reports. Gro Mette Moen, an official from the Norwegian Consumer Council, claimed that “Google uses extremely detailed and comprehensive personal data without an appropriate judicial basis, and the data is acquired by means of manipulative techniques.” The E.U. consumer groups claim that Google is tracking users movements via their Location History and Web & App Activity applications, all of which are linked to their Google accounts. The Norwegian council noted: “For users of mobile phones with Android (operating systems), such as Samsung and Huawei phones, this tracking is particularly difficult to avoid.” Due to the wide use of the Google Android mobile operating system across Europe, with almost 70 percent of mobile phones in Europe running on the system, Google can use location tracking to gain a large amount of information on users. “Constant location tracking and aggregation of location data over time can be used to build very detailed profiles of individuals and to infer religious beliefs, political leanings, and sexual orientation, among other things,” the Norwegian council noted. 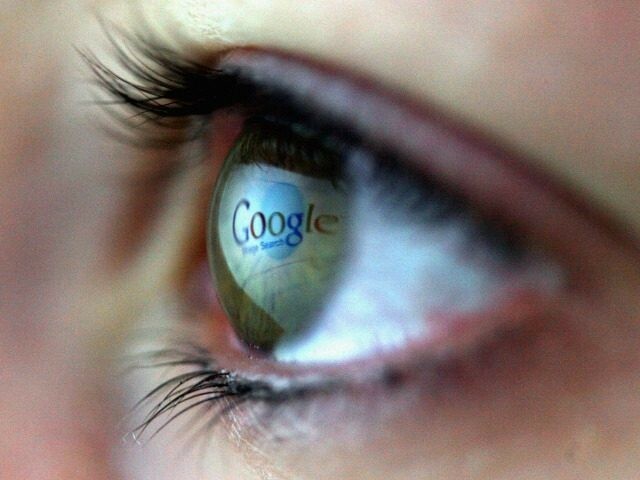 Google was previously fined 2.42 billion euro (2.72 billion U.S. dollars) by E.U. officials for breaching antitrust rules with the company’s online shopping service. The ruling stated that Google was taking advantage of its market dominance in online searches, if it is found that Google has once again breached EU privacy laws the company could face more harsh fines and even tougher regulation.